Title : Forging the Culture of Quantum Information science. 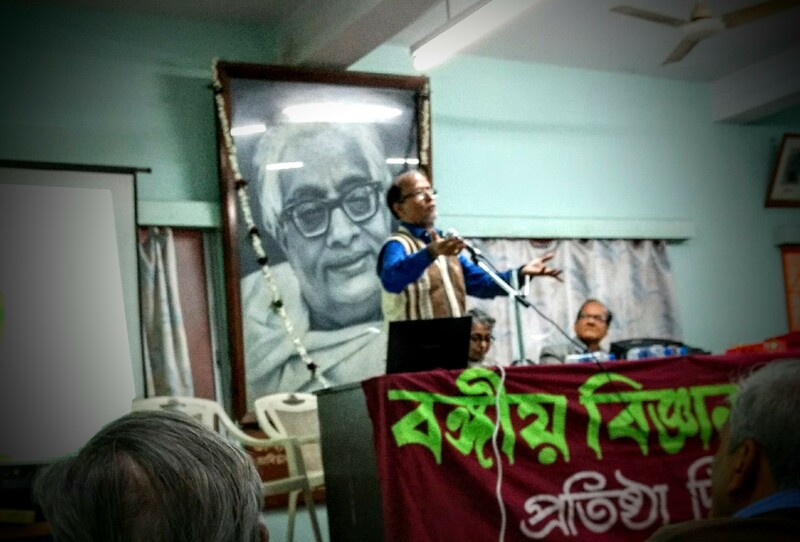 BOSE-125 celebration : Prof. Samit Kumar Ray, Director of the Centre delivered the 71st Foundation Day Lecture of Bangiya Bijnan Parishad, Kolkata, on 25th January, 2018 in vernacular language. The Bangiya Bijnan Parishad was established by Prof. Satyendra Nath Bose. Title : Bose, Bosons, & Bose Condensation. 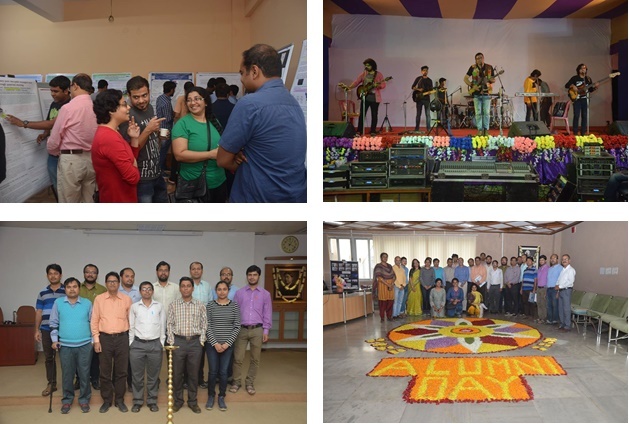 The Centre has Celebrated the BOSE FEST 2018 --The Annual Science Celebration & First Alumni Day of the Centre on 8-9-10 February 2018 with great enthusiasm. 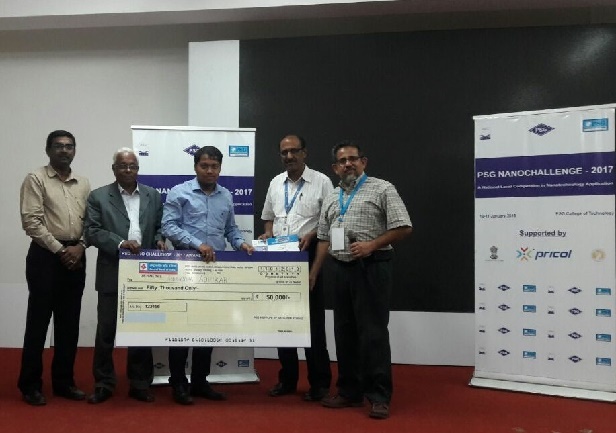 The day long Alumni Day of SNBNCBS was celebrated on February 10, 2018 with participation of alumni from India and abroad. The event started with a warm welcome of all the alumni. It was followed by an inaugural function attended by the Director, Faculty members, Research scholars and Staff members of the Center. It concluded on a happy note with satisfaction all around and a promise for next alumni day meet in the coming year which will be much bigger and grand. 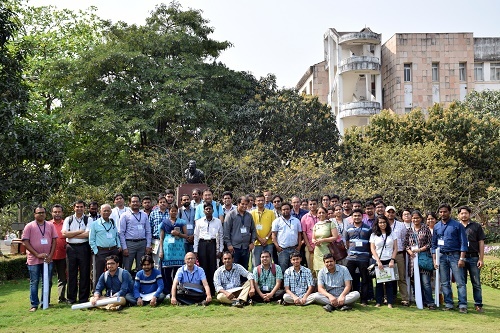 A Conference on 'Emergent Phenomena in Classical and Quantum Systems (EPCQS18)' has been organized at the Center during 26 - 28th February, 2018. .
Popular Scientific Lecture by 'Prof. 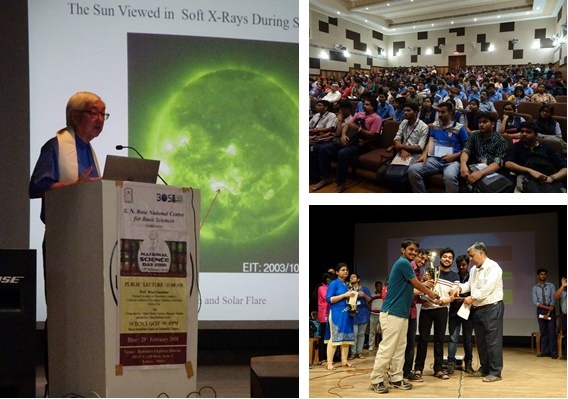 Bruce Tsurutani, Principal Scientist, Jet Propulsion Laboratory, California Institute of Technology, Pasadena, California, NASA,USA' on the topic "From the Sun: Solar Flares, Auroras, Magnetic Storms and the Van Allen Radiation Belts". Scientific Quiz based on the National Science Day theme.